Annihilate the completion in realtime PVP, face off against your opponents in blast mode or check out our terrifying single player mode! Special Ops: FPS PvP WarOnline gun shooting games is coming at you with a brand new version and lots of new additions to keep the action going at a blazing pace! 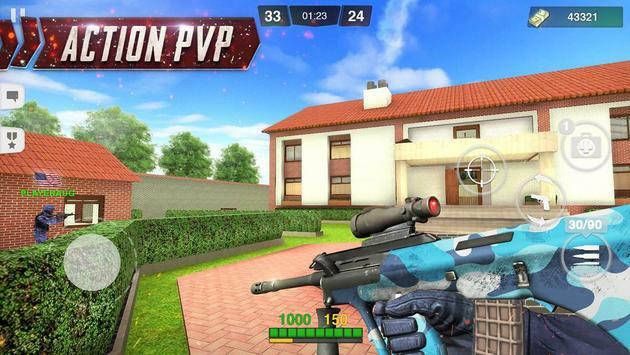 With new maps, awesome weapons and a new elite competition system; Special Ops: FPS PvP WarOnline gun shooting games Multiplayer will blow you away! Leap over the heads of your adversaries in space mode. Here is a good FPS multiplayer shooter game for you. We are ready to change everything of free online pvp Android multiplayer shooters ( FPS First Person Shooter ). Perfect strike graphics and high quality optimization for every FPS lovers. Take the part at the battlefield of Special Ops: FPS PvP WarOnline gun shooting games ! Login to get daily free items. Dont also miss the bonus EXP and Credits time! 21 types of weapons: Glock 18 , USP tactical , P228, Desert Eagle.50 AE, FN FiveseveN, Dual 96G Elite Berettas,MAC10,TMP,MP5 navy,UMP, P90, Galil, FAMAS, A47, M4A1,SG552, AUG,M249SAW, Scout, G3/SG1,SG550 commando,AWP ! Deathmatch: It's kill or be killed. 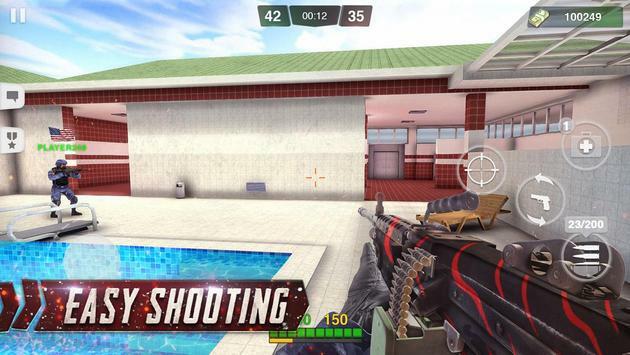 Please review Special Ops: Gun Shooting Online FPS War Game Game and submit your comments below. 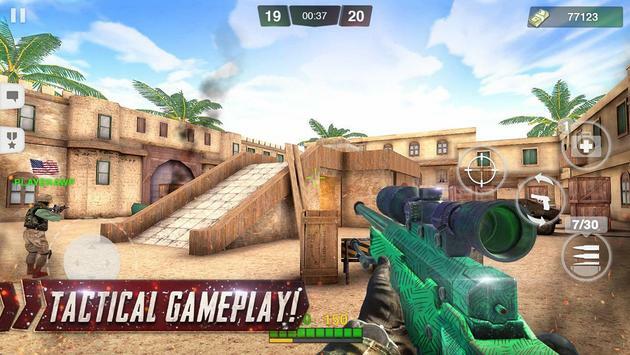 We will collect all comments in an effort to determine whether the Special Ops: Gun Shooting Online FPS War Game app is reliable, perform as expected and deliver the promised features and functionalities.